An intricate tale of family drama as told by a Pasadena Craftsman. An heiress searches for enchantment in New Mexico. A dream home comes true in the Tennessee Hills. By William C. Taylor, M.D. And more! 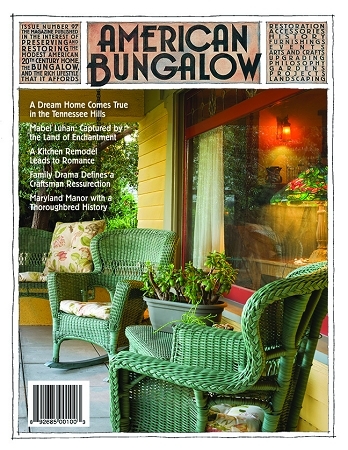 To view a sample of this issue, click here. Note: To change your subscription address, please call 1-800 350-3363 or email [email protected] Address changes made through this website will only impact your online account and will not update the address we have on file for your account. 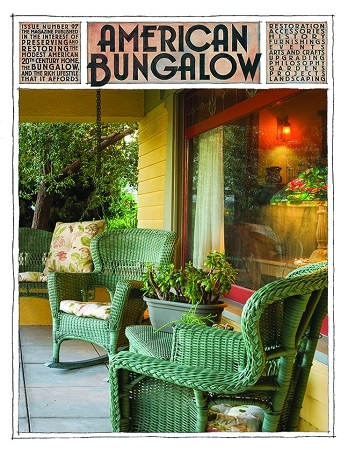 Copyright American Bungalow Magazine. All Rights Reserved.